​You know the type of person... the type that picks up a pair of office pencils and does an impromptu drum solo ... the type that acts like they're playing to a crowd of thousands (not a water cooler and a photocopier). 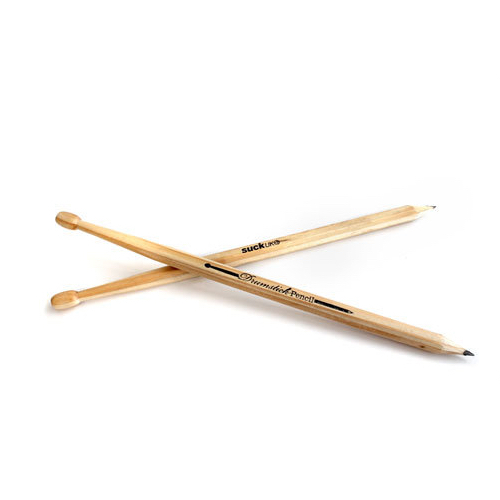 Indulge their fantasy with these perfectly formed drumstick pencils. Then they can write down that riff as well as play it.